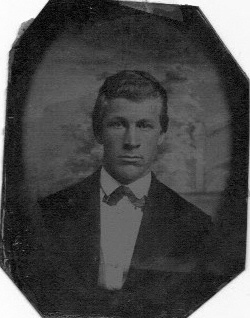 Unidentified Photographs - Presson Family? Unidentified Photographs - Presson Family?.click on photo for larger view. 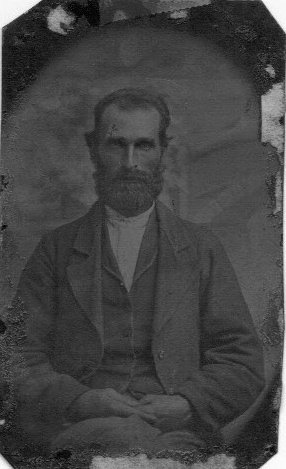 Unidentified tintype photographs that I am hoping someone can identify. 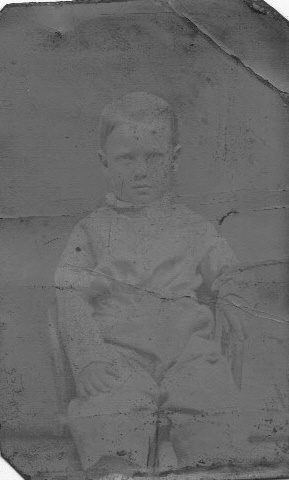 These pictures were in my grandmother Mildred Thompson's Photo Collection. She was the daughter of Eula Presson who was the daughter of Ethan Ellis Presson of Union County NC. I think they may be linked to the Lemuel Presson, Ethan Ellis Presson families who resided in Unionville/Marshville/Wingate/Monroe areas. I feel certain they are members in one of the following families: Presson, Thompson, or Hinson, all of which were settled in the Union/Stanly County area.